Battlegrounds: The Ultimate Royale Experience | Nerd Much? 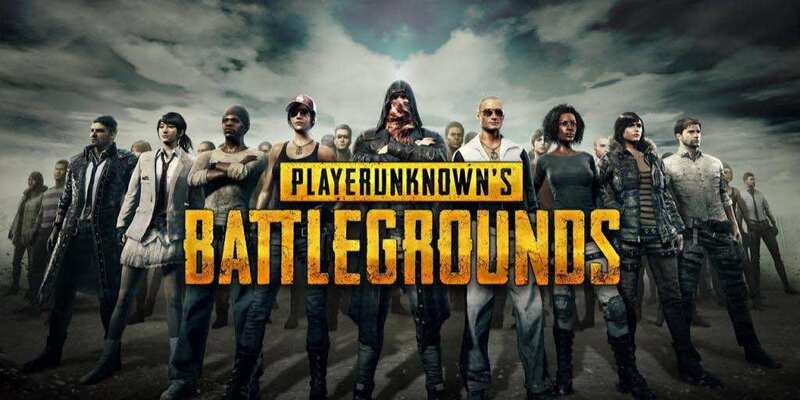 Playerunknown’s Battlegrounds Battle Royale mode is gradually becoming the most popular game on Twitch. Currently the game sits at third place, coming before Mass Effect: Andromeda, Counter-Srike: Global Offensive, and even Overwatch. As a new survival and Battle Royale game, it has a lot to live up to. According to it’s popularity on Twitch, Battlegrounds makes a statement where none other do. It’s the game that truly gets to the heart of Battle Royale that makes it one of the most entertaining games to both play and watch. Have you been playing or watching Battlegrounds? Let us know in the comments what you think.